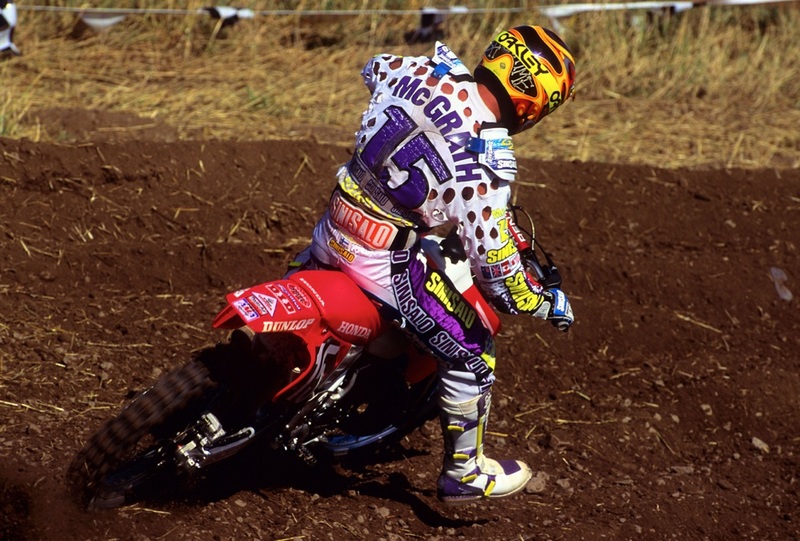 For this edition of MX Captured, we are going to look back at the dusty 1993 Unadilla Motocross National. 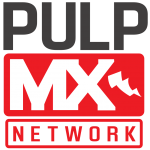 In July of 1993, the AMA motocross caravan rolled into Unadilla Valley Sports Center in New Berlin, NY for their annual celebration of American motocross. Long a staple of the American and international motocross calendar, Unadilla was once what Red Bud has become in the modern era – America’s premier motocross event. With its lush grass, colorful “Hill People” and demanding terrain, Unadilla was revered for its challenging layout and European flavor. Always rough, often rowdy and never for the faint of heart, Unadilla was the very embodiment of American motocross in the seventies and eighties. Coming into the 1993 running of the Unadilla National, things were not looking as good for America’s most-storied circuit. 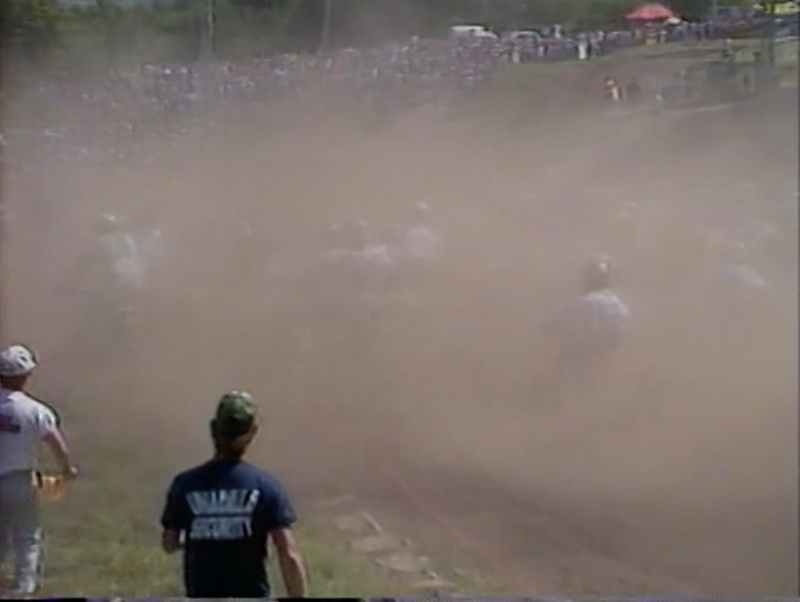 Instead of the green hills and waist-high grass that Unadilla was famous for, the 1993 event was marked by baked soil and a sea of brown. Blistering July heat and a summer drought had left the normally lush circuit looking positively withered. Making matters worse was the decision of track owner Ward Robinson to add an amateur program for the first time. Normally, Unadilla was only ridden on once or twice a year and allowed to grow back to its pristine state between events. Part of its legendary appeal was this virgin surface, which led to epic photographs and bike-swallowing whoops. By allowing 1500 amateurs to race on Friday and Saturday, the Robinsons both deluded the unique appeal of the event and assured a beaten-down track come Sunday. In the nineties, track prep was much different than today and promoters were not afraid to have a little hardpack and a touch of dust. They had not yet invented the “Universal Racing Surface” and discovered the joys of too much sand and tons of rice hulls. While this led to a lot more variety in the racing surfaces, it also added up to the occasional dust bowl. 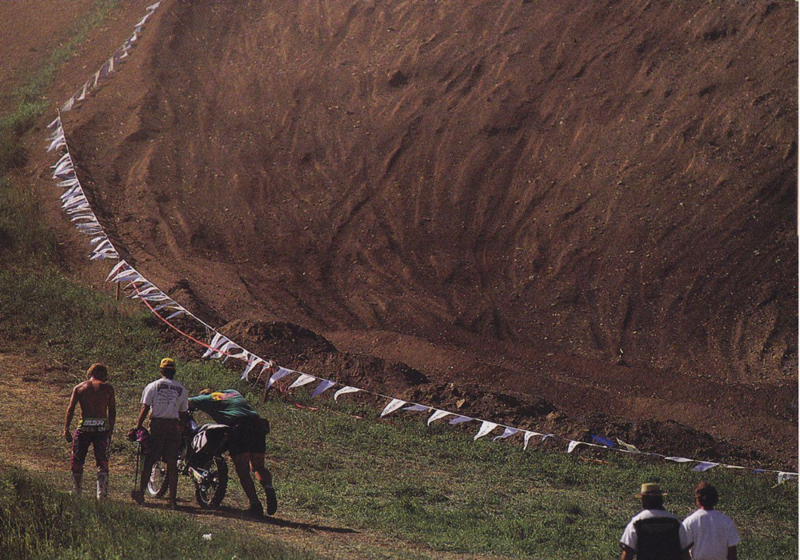 In 1993, this perfect storm of track prep came to a head at Unadilla. In practice, the track actually did not look too bad. With all the amateur racing the two days before, it was not the usual Unadilla loam, but a fair amount of watering made it passable. By the time the motos came around, however, it was full Grapes of Wrath. From the very start of the first 125 race, it was clear that there was not nearly enough water in the soil. The whole track was a silty powder and visibility was nearly impossible unless you were in front. The track conditions were so brutal that it would play a major role in the standings of both classes. In the 125 division, the dust claimed the motors of several competitors, including Factory Honda’s points leader Doug Henry, Suzuki’s Ezra Lusk and fast privateers Davey Yezek and Scott Sheak. 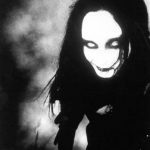 In the first moto, Henry was moving to the front when the Honda ace began to feel his motor start to slow. At first, he tried to nurse it to the finish, but his CR125R ground to a halt on the tenth lap. 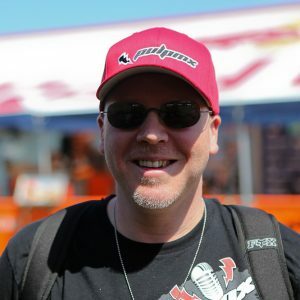 Thankfully, Doug would rebound with a new motor and win the second moto, hanging onto his championship lead by a single point over his teammate Jeremy McGrath. While this DNF would be a bummer for Henry and Honda, it would open the door for Splitfire Kawasaki’s James Dobb. 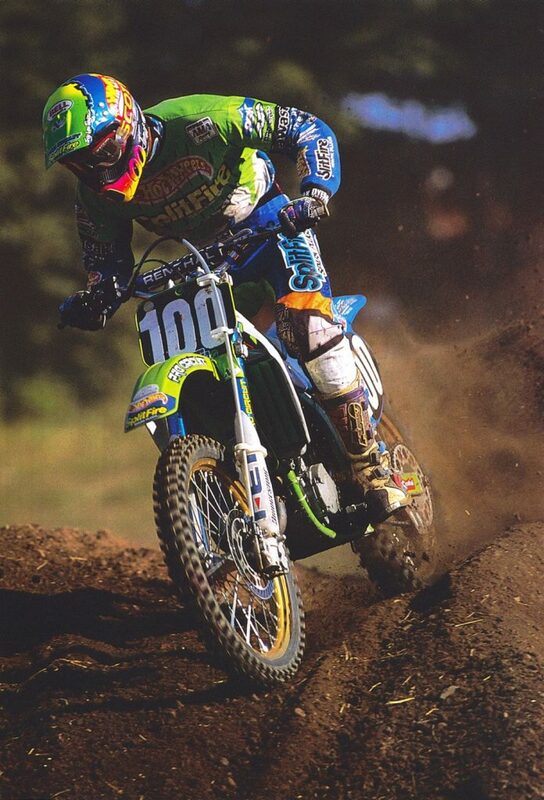 In the first moto, the Brit would power his KX125 to a dominating win over McGrath and Suzuki’s Larry Ward. In the second moto, Dobb would come back for a fourth to wrap up his first (and only) 125 National motocross win. In the 250 class, it would be more carnage as the dust claimed several more riders. First to fall victim was Yamaha’s Damon Bradshaw; after blasting off the line in front of 39 other snarling machines, Bradshaw plowed his front end into the silty first turn and hit the deck as his YZ’s front tire gave way in the powdery conditions. After being run over and eating a mountain of dust, The Beast from the East would retire with a sore left wrist. After Bradshaw lost the lead it was up to Mike Kiedrowski to lead the way, only to crash himself two turns later as he hit one of the few wet spots on the track and collided with another rider. After the two stars threw away the lead, it was privateer hero John Dowd’s turn to lead the pack around the dusty circuit. At this point, the track was hard as a rock and incredibly choppy, with a thick layer of silt covering everything. Because the watering had been very sparse and not worked in, there were also random slick spots where one of the track workers had deemed the track worthy of his hose’s attention. This is what had claimed Kiedrowski and made the track particularly treacherous to navigate. As the race wore on, Dowd held onto the lead on his Red Roof Inns Kawasaki KX250. Late into the moto, he would give way to a hard-charging Mike LaRocco, but he appeared to have second wrapped up. 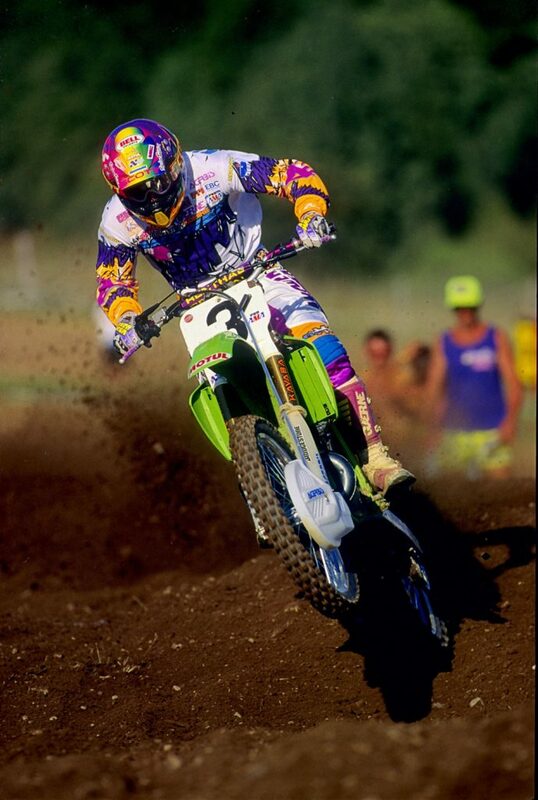 Set to score his best finish since his out-of-nowhere win at Hangtown 1991, Dowd was only half a lap away from the checkers when his KX finally gave up the ghost -once again, a victim of the extreme dust- and the 10,000-strong crowd let out a groan as his Kawasaki shuddered to a stop. After Dowd’s disappointment, it was LaRocco with the win, followed by Kiedrowski (who had fought through the dust all the way from 30th) and Honda’s Steve Lamson. In the second moto, it was Kiedrowski’s turn for revenge as he pulled the holeshot and never looked back. After the race, he commented that this Unadilla was “the choppiest and dustiest track I have ever ridden on”. After his first moto DNF, Dowd’s mechanic added a second layer of foam to the airbox to prevent another catastrophe. Thankfully, his spare motor stayed together this time and powered the Junkyard Dog to a solid fifth in moto two. For Unadilla, 1993 was the turning point in its transition from a motocross icon into just another track on the circuit. After ’93, the days of virgin terrain and waist-high grass were all but a memory. 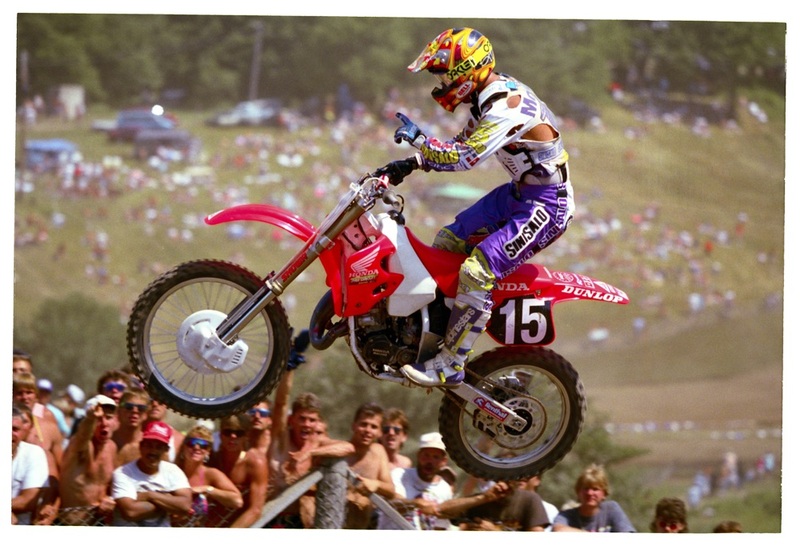 The introduction of amateur racing and the eventual inclusion of man-made obstacles transformed Unadilla in a way that many long-time fans lamented. Today, Gravity Cavity, Screw-U and the Hill People remain, but much of what made Dilla such a special track is nothing but a faded memory. Great write up as usual Tony! Truly was the end of an era for Unadilla. Lucky to have grown up near by and attended most every race from ’77 on. Even the GP a year prior was decent. I guess the Robinson’s decided to finally cash in on the amateur scene. Track has made a bit of a comeback in recent years, though still a shadow of what it once was! Don’t get me started on the silly and unnecessary man made obstacles and over grooming. I wish Matthes and today’s younger journalists had a chance to attend when it was in its heyday. Scott sheik had SO much potential……bummer for him.